Not every listing is a gem, and some aren’t even a piece of charcoal. When our client asked my co-worker, Ann, and I to list this investment property, we knew our biggest hurdle was going to be the condition of the home. The previous tenants had run the home down, and left our client with severe damage and a mess inside. We had to make two key decisions, whether or not to remodel the home, and what pricing would effectively market the property. Figuring out whether or not you want to remodel before listing can come in all shapes and forms. Whether refreshing a kitchen to meet market expectations, or rebuilding an entire house, it comes down to an effective cost-benefit analysis. Each place is different, and you have to have clear understanding of your goals. Then you can ask yourself, “will the time & money I invest in the remodel, help me achieve my goals?” For example, will it pay off in a higher sales price and/or quicker sale? If remodeling is not in the cards, then pricing strategy can also be an effective marketing strategy. Most homes on the island are in Average to Excellent condition, meaning they are immediately livable and don’t require major repair. Listing a fair or “Needs Major Repair” quality property means buyers will be taking into account the remodeling time & money they will have to invest after purchase. Preempting those factors with an effective pricing strategy can mitigate buyer hesitation and get the property sold more efficiently. After deciding that remodeling would be too much time and money, we decided to market the property as-is. 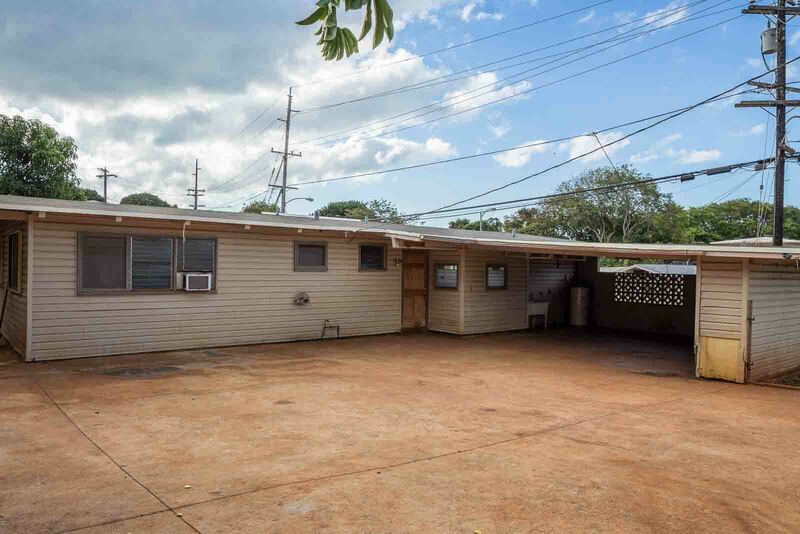 Of course, that meant that we couldn’t ask for the same prices that the top homes were selling for in Pearl City, so we had to find an asking price that struck a balance between value for our client and still enticing for potential Buyers. The home ended up receiving multiple offers, and we closed with a buyer who was intent on investing money into the property themselves!